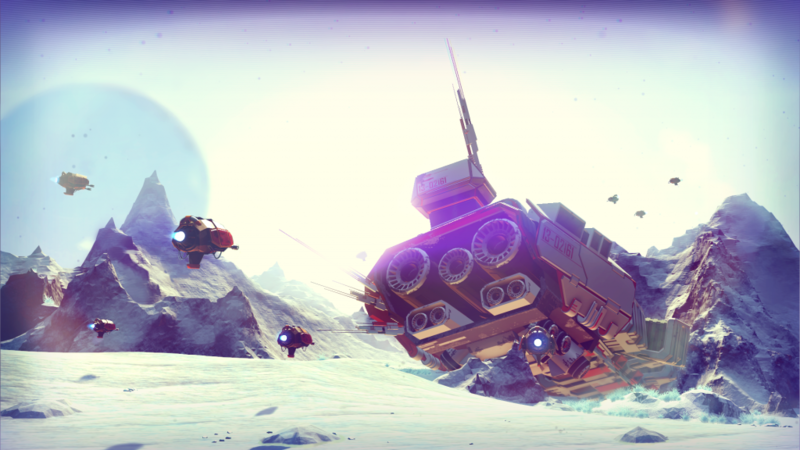 Hitting a 2 year milestone on a game is a pretty big thing with how fast attention shifts with consumers. Rainbow Six Siege is hitting Season 2 and they’re announcing Operation Velvet Shell coming to players on February 7th. Two new operators and the “Coastline” map will be available to players for PVP and PVE in the Velvet Shell expansion. Set on the shores of Ibiza, operators will have to safeguard the perimeter of a high profile nightclub. More details will follow on the map during the Six Invitational with a demo live on Twitch. 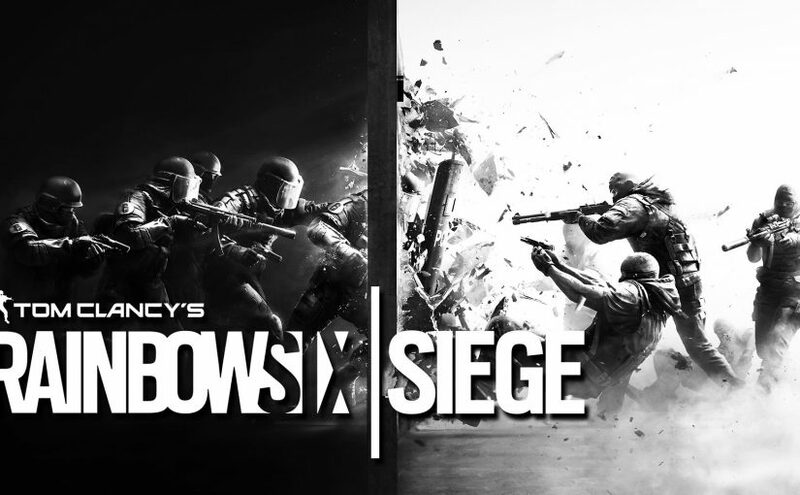 From February 2-5 those on the Xbox One, Playstation 4 and PC will be able to take on the experience of Rainbow Six Siege and get a taste of the game. 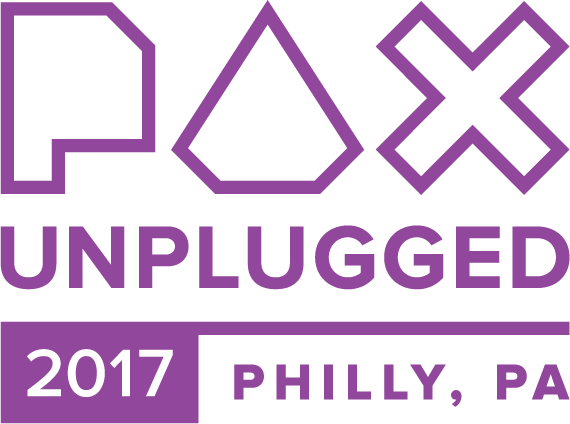 Today the Penny Arcade team is leading a new charge with PAX Unplugged coming to Philadelphia November 17-19, 2017. 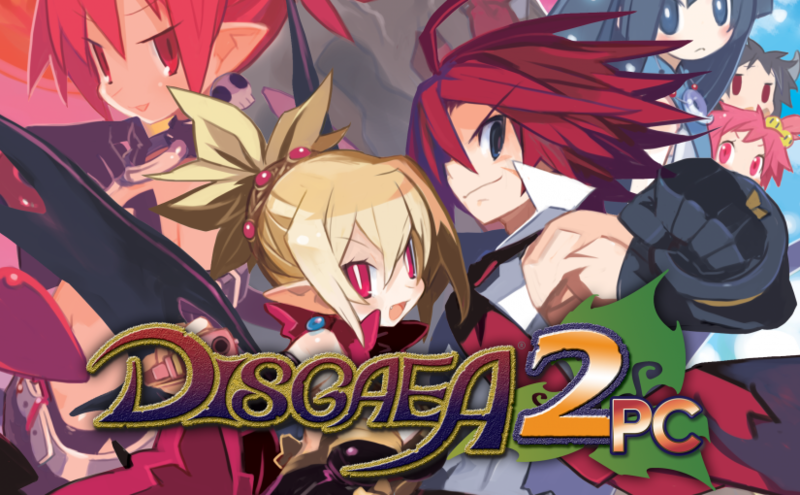 The event will focus strictly on the tabletop, card and board gaming in the Pennsylvania Convention Center, taking elements from past PAX events to create a familiar atmosphere that lets fans engage with the industry. PAX Unplugged is set to include musical concerts, tournaments, panels with industry figures to talk industry and the future of tabletop. The goal of Unplugged is to provide the same atmosphere to share enthusiasm and passion for board, card and tabletop gaming and see the latest creations on the market and coming soon. Badges are set to go on sale for PAX Unplugged this Spring, for more updates those will follow on Twitter and their new site. The largest LAN party is coming back, QuakeCon 2017 is set to invade the Gaylord Texan Resort and Convention Center August 24-27 this year, thousands descend on the festival of gaming to take part in the BYOC nature of the LAN party and game the weekend away. Guests are free to attend and the public is welcome to check out the events and LAN madness. There’s no details on BYOC costs at this point but it’s certainly a nice gesture to the community to explore such a long running event of 22 years etched into the history of gaming. Entering its 22nd year, QuakeCon 2017 will continue to celebrate games and the people who play them by hosting North America’s largest BYOC (Bring-Your-Own-Computer) LAN party. 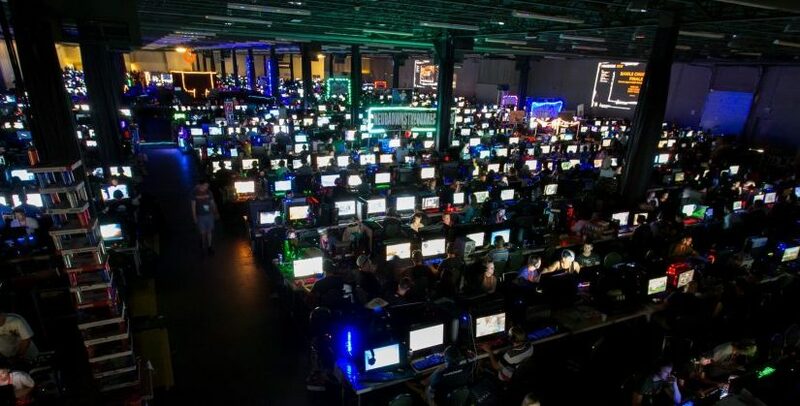 With over two thousand BYOC seats available, participants can showcase their custom computers and join the QuakeCon gamer community to play their favorite games either solo or against one another on the same local area network. QuakeCon is free for general attendees and open to the public. 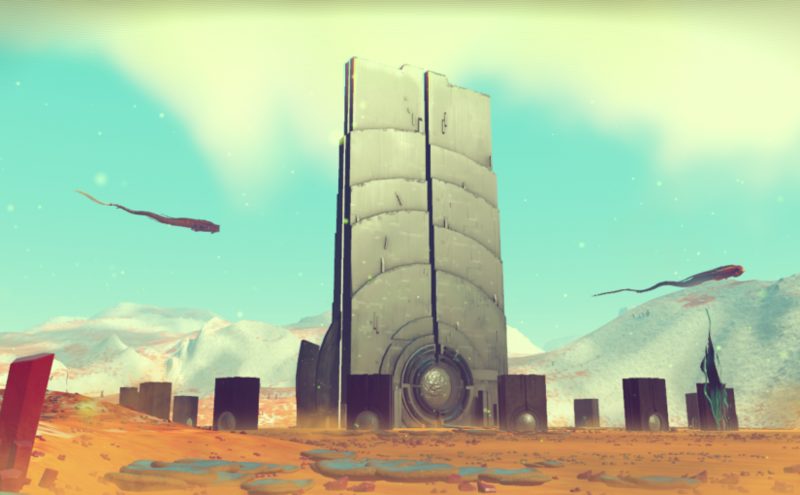 This year’s event will offer diverse activities for all, including those who choose not to bring their own computer. Attendees are first to see sneak peeks of Bethesda’s upcoming titles and announcements while also attending a wide array of presentations, tournaments, workshops and exhibits from leading tech companies showcasing the newest gaming accessories and hardware. Time to solve a murder, the collapse of a cities industry, science gone awry and who took the time to flip toilet paper rolls around throughout the city to cause turmoil with residents. It’s apparently just another day in Thimbleweed Park though as players navigate through 5 playable characters to figure out what exactly is going on in this town. 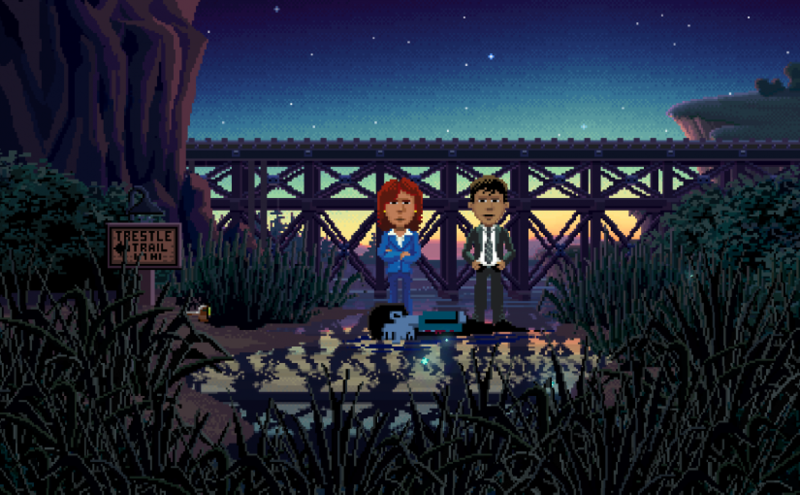 Ron Gilbert and Gary Winnick are back on the adventure scene with ragey clowns, pillow heiresses and a town lost into decay, it sounds just like a lovely tale for the ages. 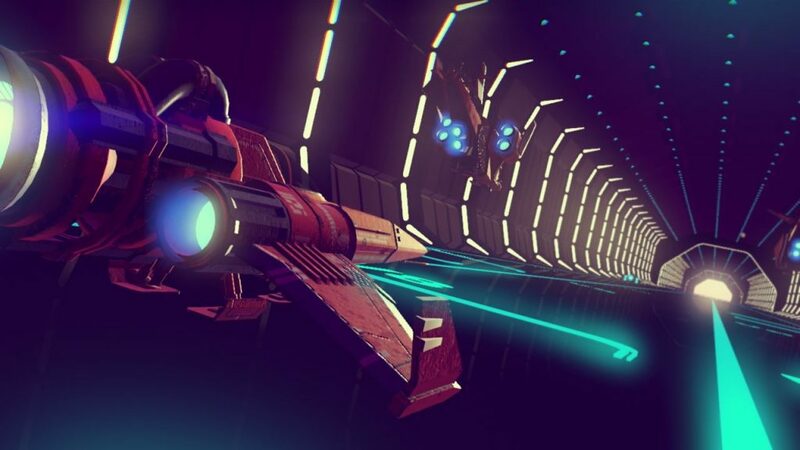 For those longing for a shot of nostalgia that brings classic graphics and deeper gameplay it’s certainly looking like a strong consideration given you can’t trust anyone, even the two people trying to sort out the mess. As the release is a few months off, let’s just stroll through some footage of what awaits. 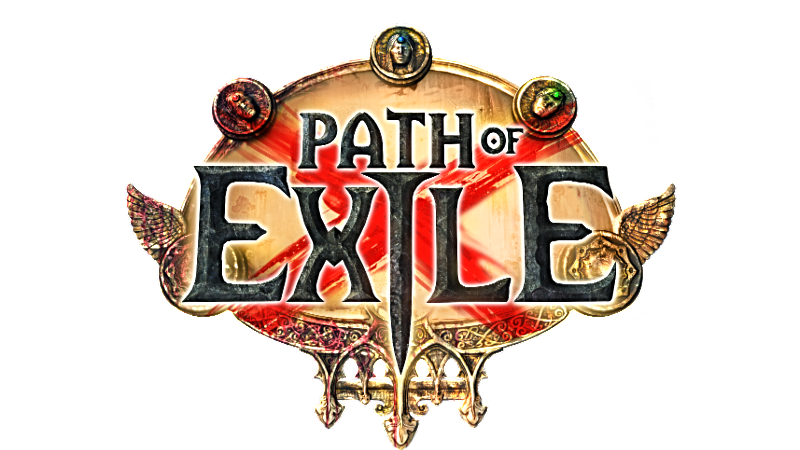 Grinding Gear Games has a bit of good news for ARPG fans on the Xbox One, Path of Exile is making its way to the console front in 2017 and it’s bringing a load of content along with it. 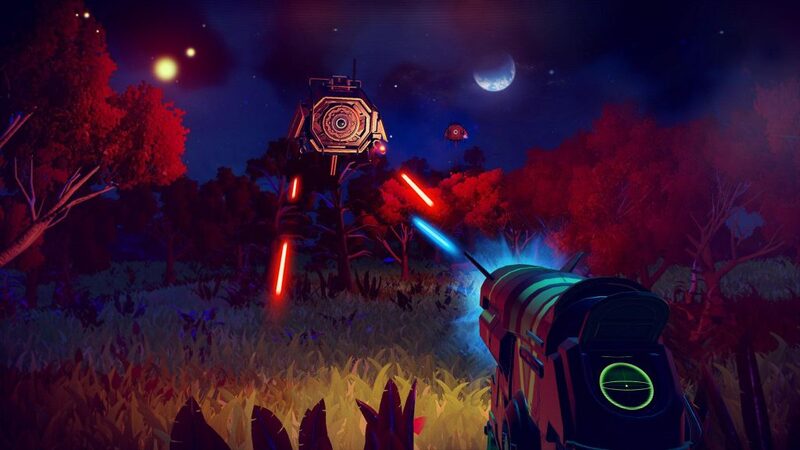 Even though the game has been around since 2013 as a play for free entity it’s taken up a facelift and numerous overhauls to make it more appealing for console players with a refined control system. With five expansions and Act V as incentives they’re packing everything they can in to get people into those dungeons and start hacking away. While there aren’t a ton of details about the Xbox One version they did make up for it with a teaser trailer. 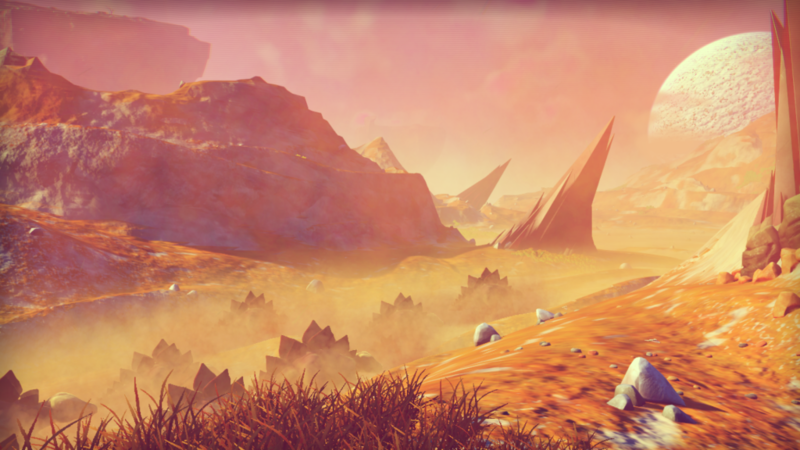 Check out the smooth framerate, improved lighting, mechanics and experience as we hold for more news. 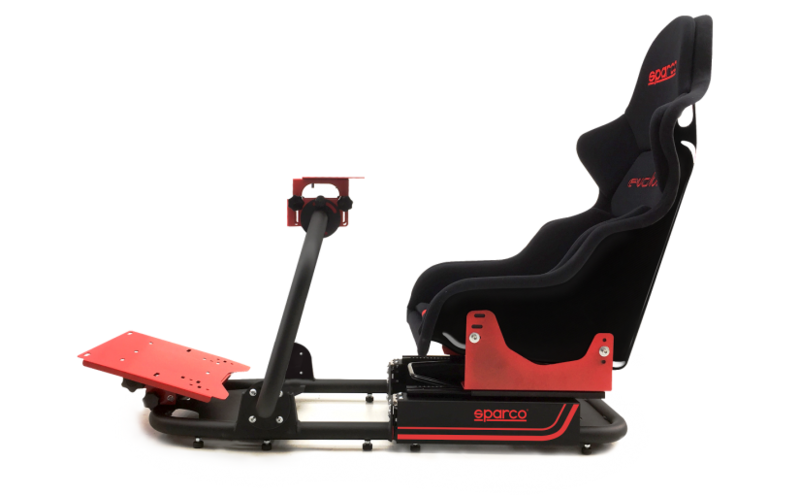 If DXRacer and Playseat weren’t going it for you in the upper tier levels of gaming chairs, SPARCO is now throwing their hat into the ring. 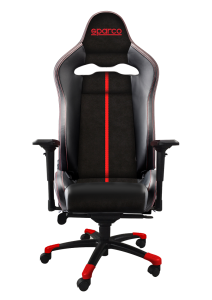 The racing seat producer has expressed their interest in tackling the needs of eSports, sim and everyday players who want a comfy chair during their experience. GRIP: Their entry level unit introduces contouring, synthetic leather for durability, lumbar adjustments and reclining features. It has the staples of many entry level products you see on the market for gaming chairs. STINT: For those working from home or practicing in long sessions the design goals change, aiming to ventilate the backrest through a shift in fabric and cushion materials, their goal is improving blood flow which helps keep users focused and comforted. COMP: Touted as the Luxury model of the group, the series actually has a split within itself as the C and V. The C series takes a unique presentation with a carbon fiber backrest while the V uses a matte black fiberglass backrest. Both units have DNA from the SPX SPARCO seat. 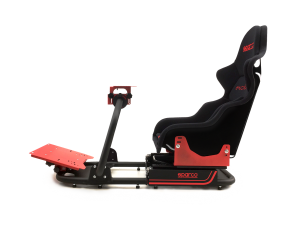 It’s an interesting pursuit on their part, users have paired racing seats from many companies to their own simulation rigs for a while now, having one with casters certainly would be a nice shift but I don’t know if it’s enough to really grab the market as pricing isn’t available. As someone who uses a DXRacer King Series I’ve been quite happy with my chair and it’s been well over a year since I bought it. While it’s nice to have durable and comfortable seating that caters to my height, it’s also important to cater to the audience differences as enthusiasts aren’t all 5’7″ 155lbs. Features like the C and V series have are interesting but performance gains from a carbon fiber backrest on a wheeled chair aren’t really anything I can claim exist, it’s more of a vanity thing unfortunately. We’ll have to see where things take off from here when SPARCO gets their products to retail and understand where this line is going from there. Ladies and Gentleman Nintendo’s true next gen system the “Nintendo Switch”, in a nice little trailer that was drop early this morning. The trailer shows off the systems mobility, throughout the video we see it station like a traditional console or carried around like a handheld, the system also gave up a glimpse of some of its 3rd party games with Elder Scrolls 5: Skyrim and NBA 2k. 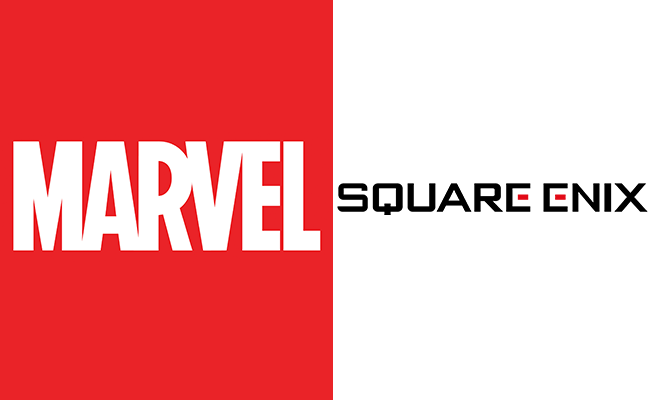 The showing of 2 major 3rd party games in my opinion was huge; fans have express their disappointment for Nintendo’s lack of 3rd party games, but it seems like Nintendo tends to address this with this console and that’s great news, fans We also got a glimpse of a new 3D Mario, Legend of Zelda, Splatoon 2.